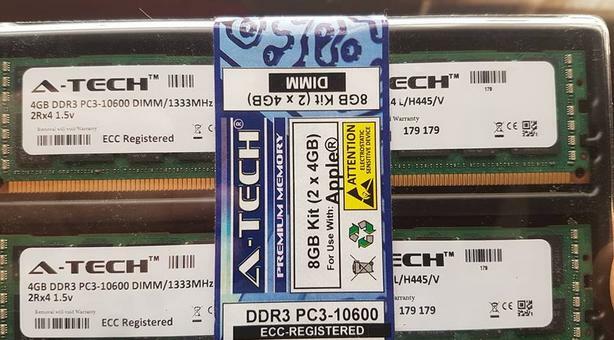 Ram for a Mac. I bought the wrong ones for my computer. My loss is your gain. Unopened. Brand new.